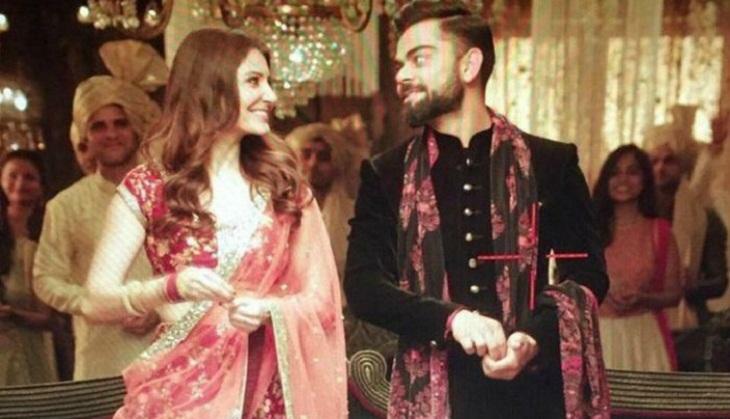 1/3 Virat Kohli and Anushka Sharma are the most loved celebrity couple of India. 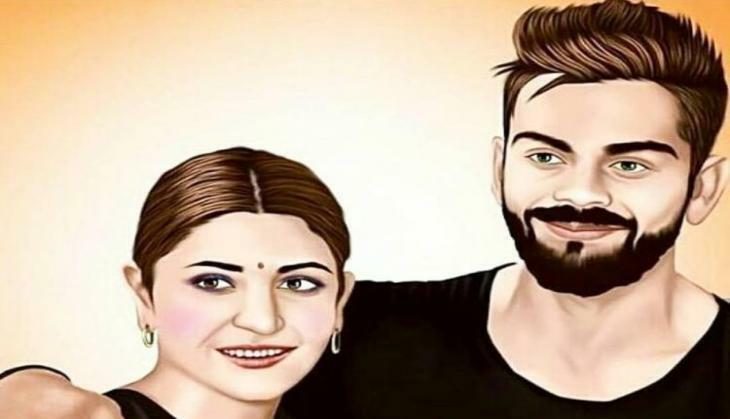 The most loved celebrity couple of India Anushka Sharma and Virat Kohli once again created a buzz in media with their banter at the Indian sports honours. 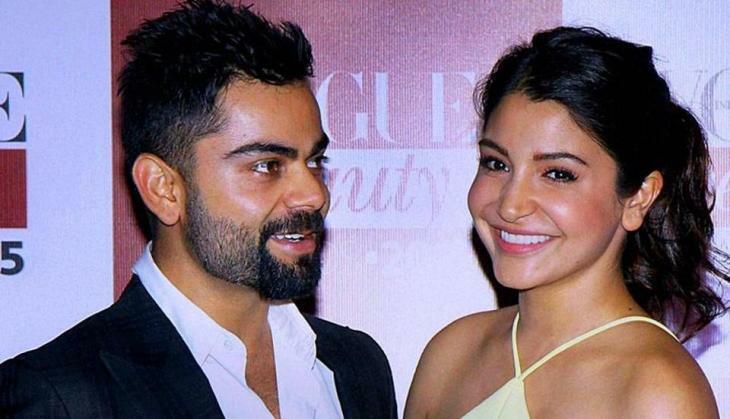 Where ever the duo (Virat Kohli and Anushka Sharma) goes they instantly grabbed the limelight. The duo was recently spotted at the launch of Indian sports honours award, the award was launched by Virat Kohli's foundation with the partnership of RP-SG group to honour the athletes from different games. In the award show publicly flaunts their relationship to photographers, the duo does not at all shy away from the Paparazzi and poses with each-other at the Red carpet. Not just that to entertain their fans they even played a game 'I have' and 'I never have'. In the game, the duo was asked the tricky question about one-another. When the game continue and Virat and Anushka was asked whether they have cheated on an exam or not. Virat said, 'I have never.' But Anushka said, 'I have'. But the Bollywood superstar Anushka believed that it is not possible that they have never cheated. After which Virat said, yes he has cheated on few exam and he was even caught two times while doing so. The Indian skipper while talking about his recent achievement to hit 50 centuries in the international cricket at the post-match presentation ceremony after the first Test between India and Sri Lanka said, "It (50 international hundreds) feels good. It hasn't been a long journey yet, If I can step up and perform, that will give me more pleasure than thinking of the number of hundreds I have. That will remain the mindset till I play this game," Kohli further added.